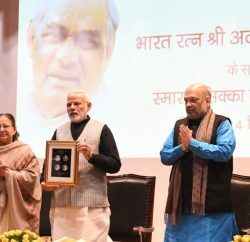 New Delhi: Marking birth anniversary of Bharat Ratna Madan Mohan Malaviya and Atal Bihari Vajpayee, Union Health Minister JP Nadda announced four new IT-based initiatives being supported by the Tata Consultancy services as part of their CSR initiative. 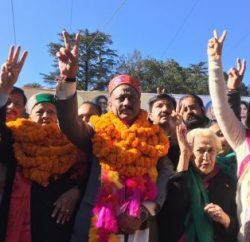 Enumerating the first of the initiatives, the Health Minister announced ‘Kilkari’. A major IT initiative, Kilkari is an audio-based mobile service that delivers weekly audio messages to families about pregnancy, child birth and child care. Each pregnant woman and infant’s mother, registered in Mother and Child Tracking System (MCTS), a web- enabled name-based system to monitor and ensure delivery of full spectrum of services to all pregnant women and children, would receive weekly voice messages relevant to the stage of pregnancy or age of the infant. The 72 messages would reach the targeted beneficiaries from the 4th month of pregnancy until the child is one year old. On an average, the duration of each message is two minutes. Such messages will educate women and parents to help create a better environment in maternal and child health. In the first phase of implementation, such messages would be sent to the pregnant women and infants’ mothers in six States in Jharkhand, Odisha, Uttar Pradesh, Uttarakhand, and HPDs of Madhya Pradesh and Rajasthan, and expecting to benefit over 2 crore pregnant women, annually. The Health Minister also stated that a new mobile-based application, Mobile Academy, has been developed through which about 9000,000 ASHAs will be trained using mobile services. This will aid in enhancing their inter-personal skills. Once registered, ASHAs can access the 240-minute course via their mobile phones. They can then complete the standardized course at their convenience. Digital bookmarking technology enables ASHAs to complete the course at their own pace. The course is divided into eleven chapters each containing four lessons. There is a quiz at the end of each chapter. ASHAs successfully completing the course by securing more than minimum prescribed marks will receive a Certificate of completion from the Government. 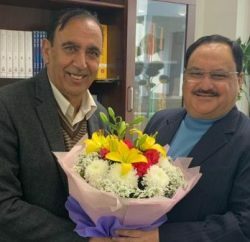 As continuation of the Ministry’s new IT-based initiatives, Nadda informed about making the Revised National TB Control Programme (RNTCP) more patient-centric. A dedicated toll free number, 1 8 0 0 – 1 1 – 6 6 6 6, with a call centre is being started to provide round the clock support for patient counselling and treatment support services. Trained personnel would provide feedback to patients and also link or refer chest symptomatic persons to RNTCP services. Under this initiative, callers can give a missed call or call to get complete support for diagnosis, treatment and support for the completion of treatment on the national toll free number, the Minister informed. This initiative is being started in the States of Punjab, Haryana, Chandigarh and Delhi. 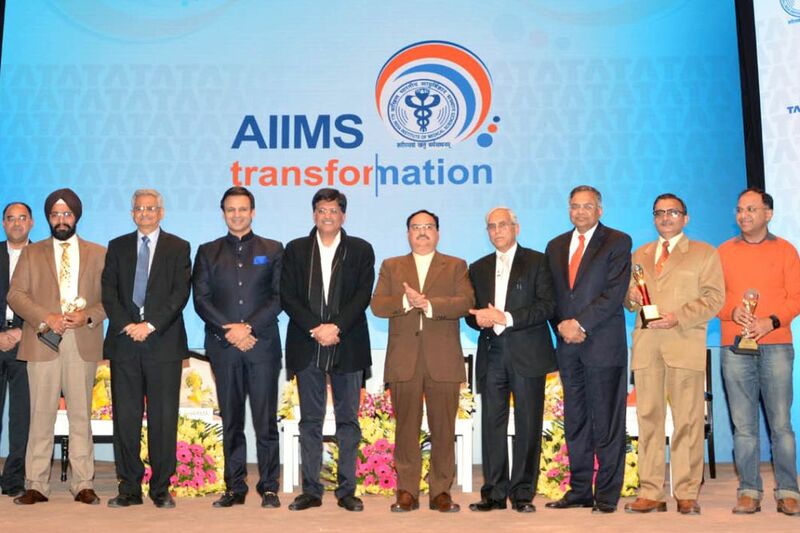 Nadda also announced ‘M-Cessation’. This will be an IT-enabled tool to help tobacco users to quit tobacco. Built on a helpline concept, it will register beneficiaries on the basis of a missed call. The counselling would be done through a two-way SMS process, the Minister informed.